There’s a common misconception that squeaky brakes are only true when it comes to old cars. That’s not the case. New cars can produce pretty much the same annoying sound. Another misconception is that the squeak is a sign of brake fade. 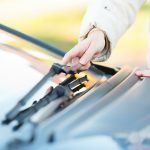 Actually it doesn’t mean that the functioning of the brakes is getting worse: the squeak merely causes discomfort to the driver, the passengers and everyone who happens to be around. 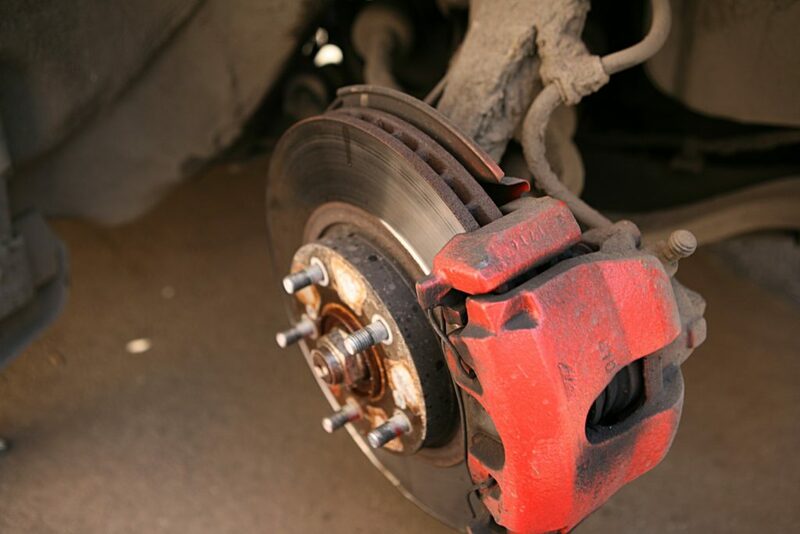 One of the main reasons for squeaky brakes are poor quality brake pads. In this case even new but fake pads start making annoying sounds in contact with the braking surface of the brake disc. It is strongly recommended to replace low-quality pads with original ones. If you use poor quality pads for a long time, the brake discs will be damaged and will have to be replaced. Another cause of squeaky brakes can be that brake pads and brake discs don’t fit properly. It happens because different companies use different components in producing pads to make their running ability better. It’s the components’ incompatibility that causes the unpleasant sound. Most frequently the purchase of “wrong” brake pads happens due to a lack of parts for import cars. So here’s a piece of advice: don’t scrimp on brake pads. Always buy original spare parts that are recommended for your vehicle. Squeaks can also be a result of brake pads burnishing, which is a natural process. So if your new brake pads start to squeak immediately after you’ve installed them, just wait a couple of days. The problem might go away on its own as soon as the top protection layer of the pads is rubbed off. If you don’t want to wait too long, you can speed your car up to 100 km/h and slam the brakes on a couple of times. After 2-3 times the brake pads will be heated up to the maximum temperature and the protective admixtures on their top layer will start to burn out. However, if your brakes haven’t stopped squeaking with time, you should replace them. There are other cases frequently reported. For example, squeaky brakes can be a result of water and dirt getting inside the brake gear. Cleaning the brakes or simply waiting can fix it. Sometimes the sound appears when it’s frosty – these cases are rare, but they do take place. If old pads begin to squeak, it’s a sign of brake pad wear. The thing is that brake pads have a metal tab (a wear indicator), which starts to hit the rotor when the brake pad is about to wear out. This makes the brakes squeal and squeak, the sounds signaling that it’s high time you replaced the pads. However, the metal tab might be poorly secured and start hitting the rotor before it’s actually needed, when the pads aren’t even remotely worn out. Let’s sum up what we’ve learned. Squeaky brakes are annoying and cause us discomfort but they aren’t dangerous in most cases. To find out why the sound happens, fully check the brake gear for foreign objects, brake pad wear, inspect the pistons, wear indicators and valves. Take the brakes apart, clean them and fit them back. If everything mentioned above doesn’t help, defective brake cylinders are likely to be the problem.